Forms will be sent home on Wednesday, January 16. 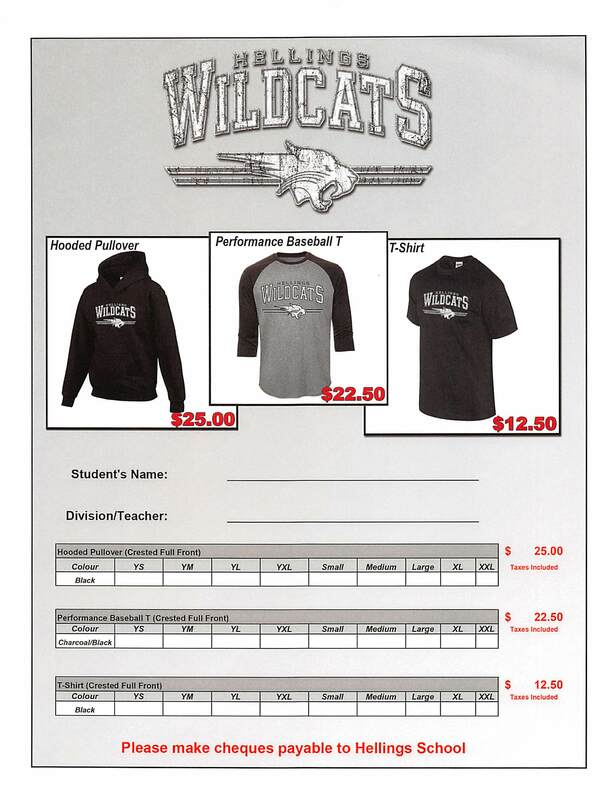 Orders will be due on Monday, January 28. News & Events / Daily Announcements / Hellings Wear 2019!! DeltaKids Website – Check it out!